Finally a stroller that can actually hold all your STUFF. 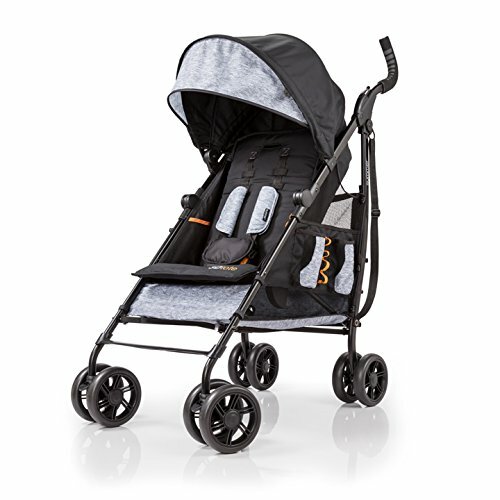 With one of the largest storage baskets on the planet, the Summer Infant 3Dtote Convenience Stroller will actually be able to keep up with you and your adventures. It's totes awesome.